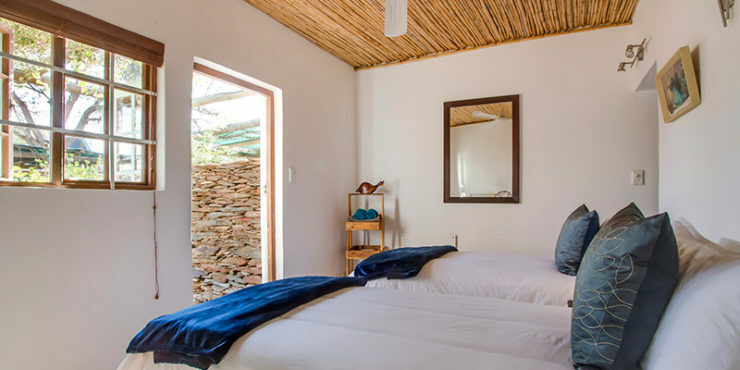 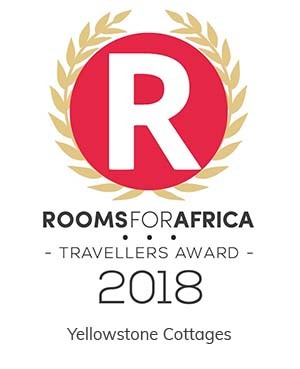 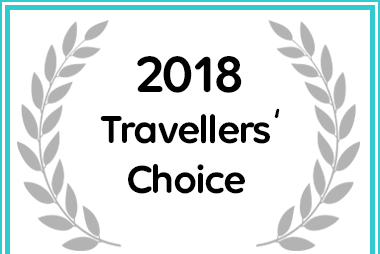 Accommodating 2-4 guests, our Cape Georgian style Family Cottage offers a spacious bedroom with a queen size bed. 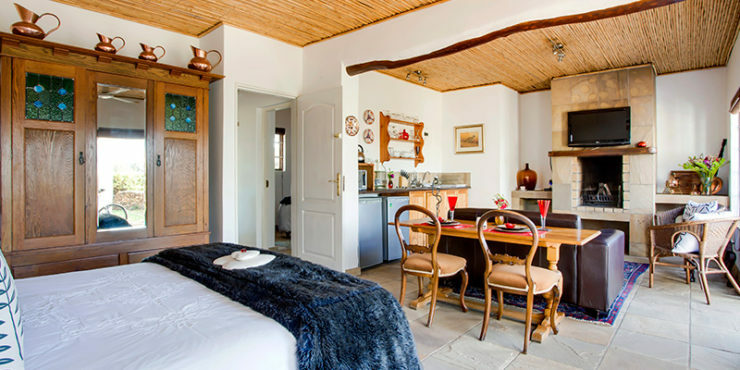 The room is open plan to the living room which has a comfortable two-seater couch, two wicker chairs, a small dining table and a large open fireplace. 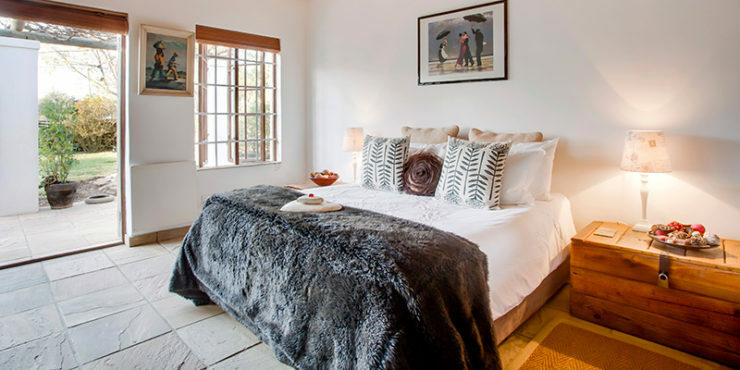 The second bedroom has twin beds, ideal for children. 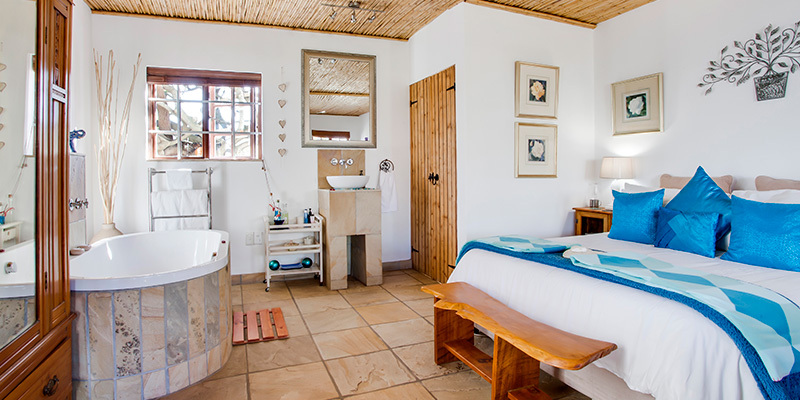 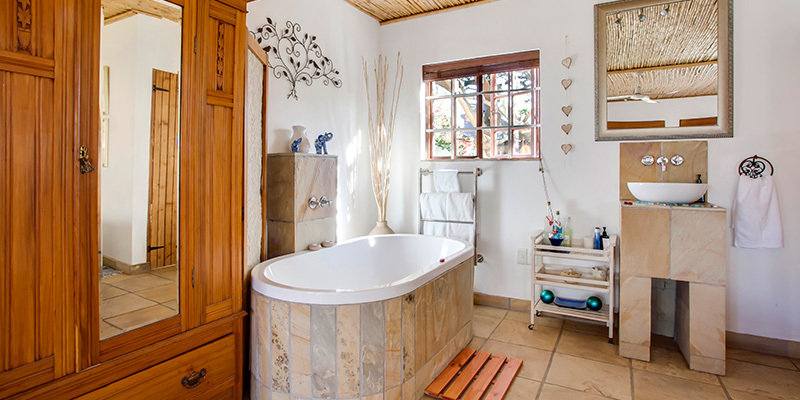 The exquisite en-suite bathroom has a generous oval bath and a shower. 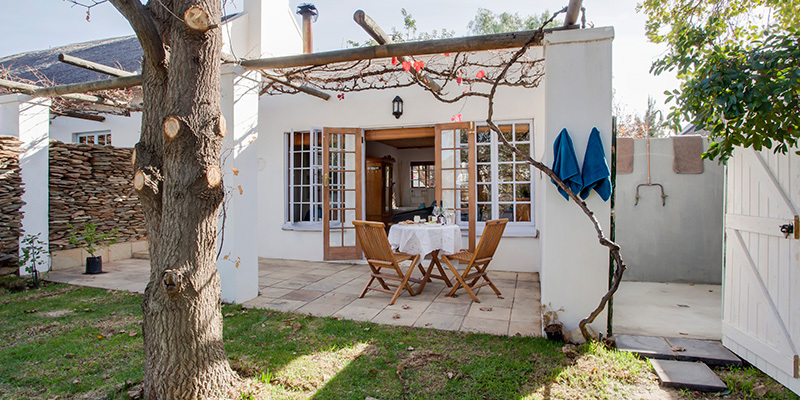 The room has a private entrance, as well as a pretty little garden with an oak bench. 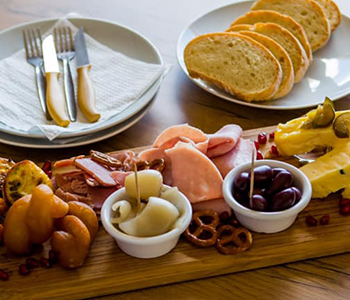 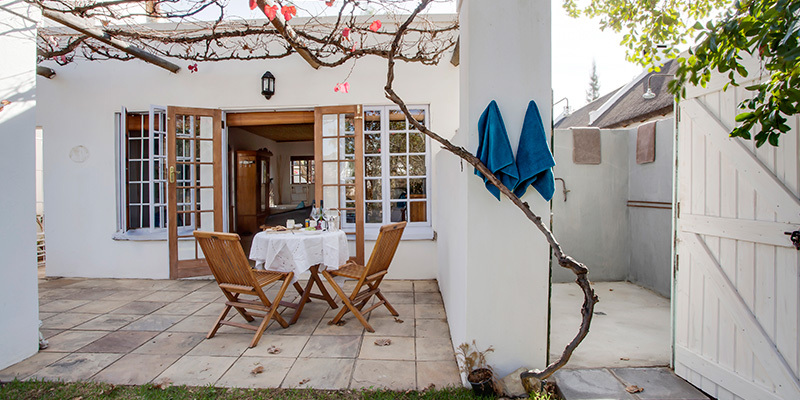 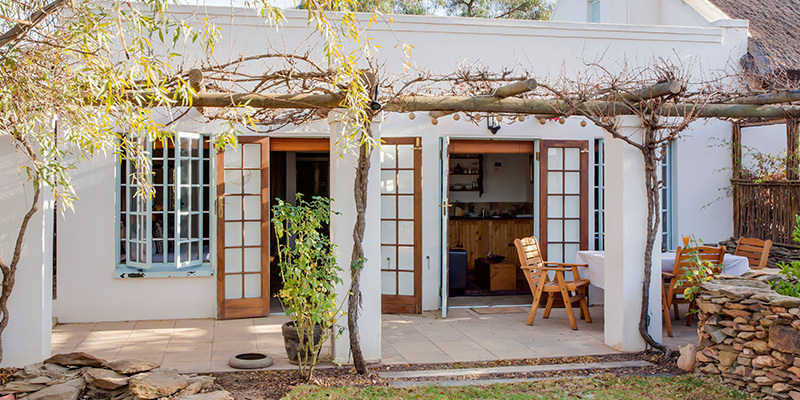 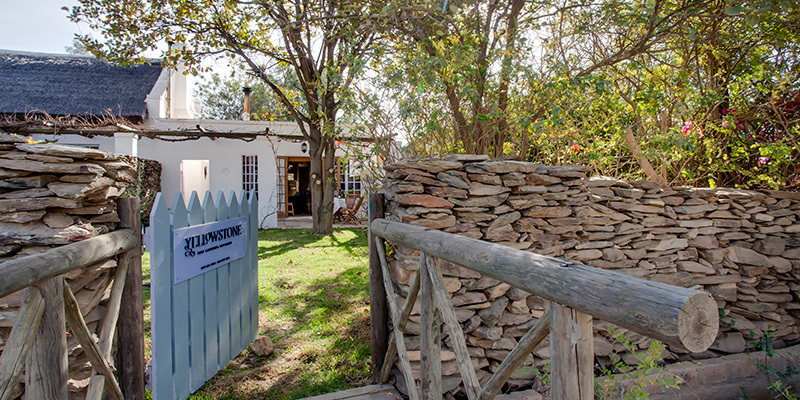 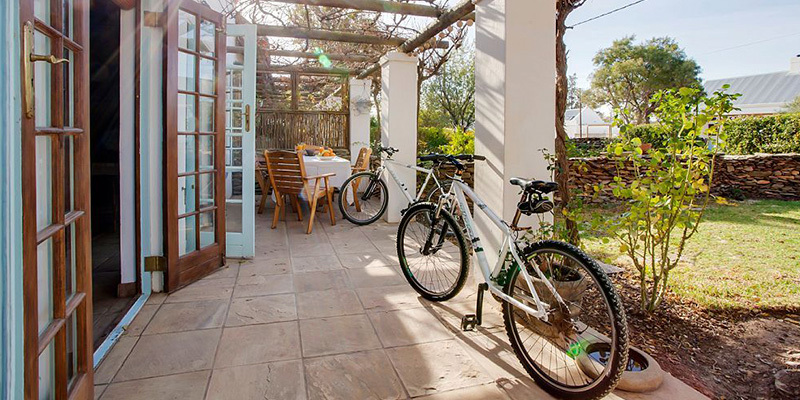 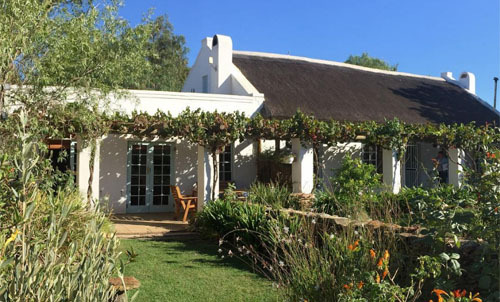 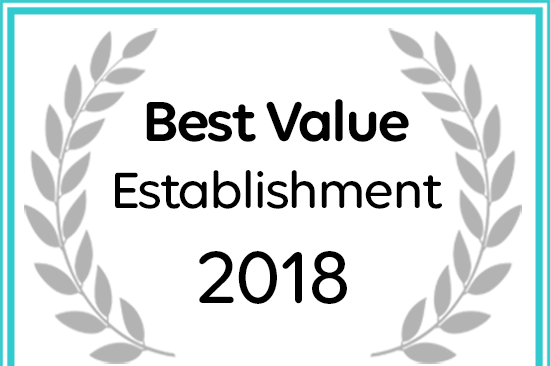 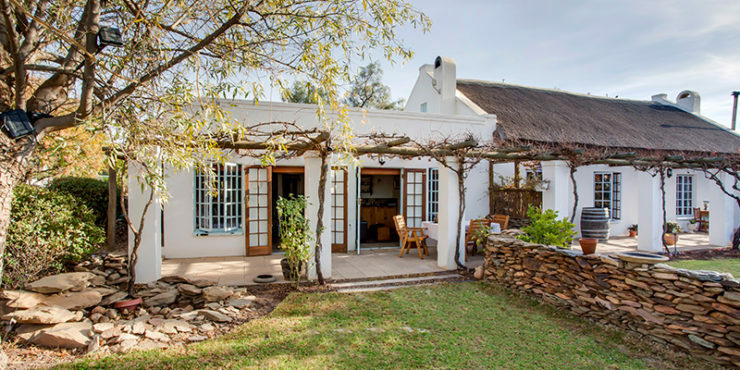 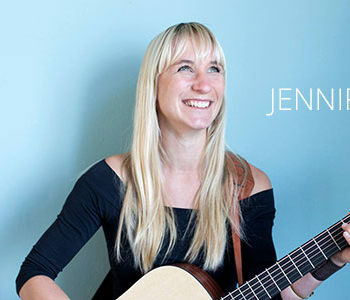 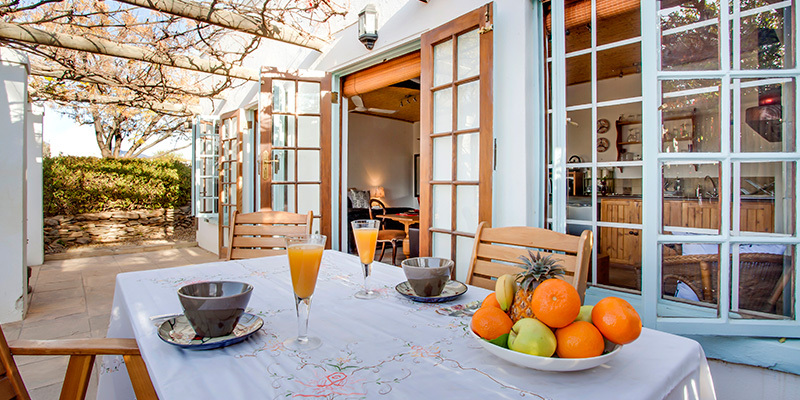 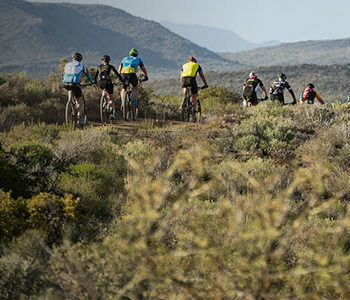 The private vine-covered stoep is furnished with a four-seater wooden table and chairs. 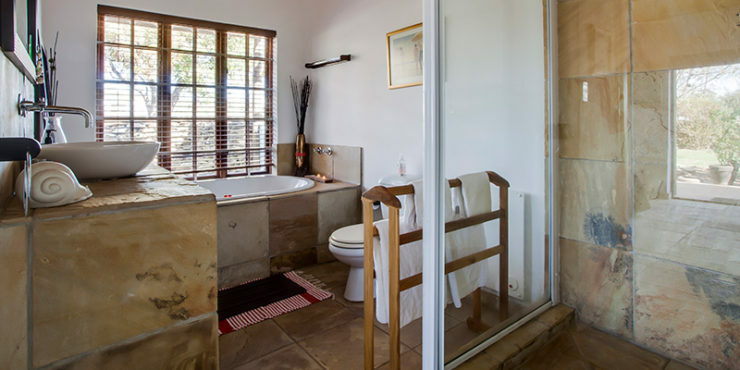 Looking for something a little more romantic?